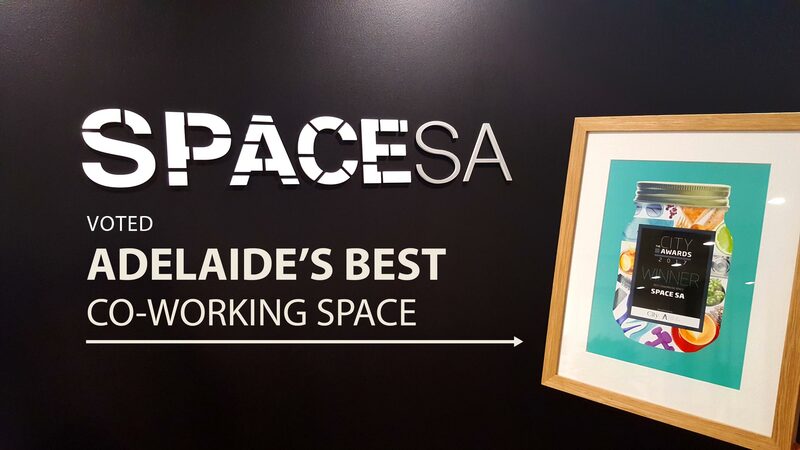 SPACE SA is the evolution of co-working and how work gets done, offering a dynamic workspace to create a community of business experts, social innovators, entrepreneurs, start-ups and thinkers. We are situated in the CBD located close to public transport services and surrounded by cafes, restaurants, pubs and all the other essentials that businesses need day to day to thrive. "BE PART OF THIS SPACE AND SEE WHERE IT WILL TAKE YOU." "We have taken care of all of the small details, so you can get straight to work in a new fresh innovative environment without the hassle"
"Need a space that is just your own, a dedicated office or desk allows you to work your own way, in a professional space. No need to pack your things up at the end of each day, just leave them behind ready to start a new productive day." "If you just wanted to try out the Space first, starting a new venture on the side or just need a central location to carry out your life’s work, then Part Time is perfect for you." This allows you to benefit from working within a great environment while interacting with others and building your business. You will still have access to the ‘essentials’ with the added benefits of flexibility Part Time offers. "WE'RE NOT JUST A PRETTY SPACE"